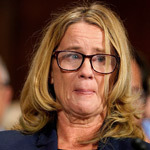 Supreme Court Justice Brett Kavanaugh has turned down over $600,000 in GoFundMe money that was raised for him and his family following the brutal media assault throughout the confirmation hearings. 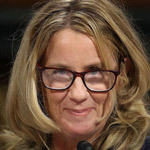 Meanwhile, Christine Blasey Ford, who the Demoncrats boldly stated had "nothing to gain" has pocketed over 1 million and counting from national crowdfunding campaigns launched by friends and other supporters, while she is said to be fielding book offers, Real Clear Investigations reported. 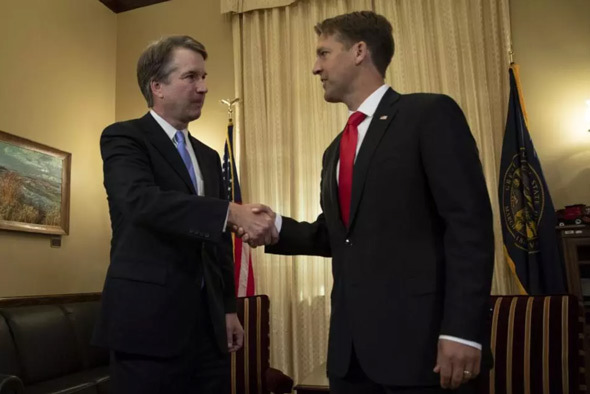 Kavanaugh quoted judicial ethics when he turned down the financial offer, stating he appreciated the sentiment, but ethics rules precluded him accepting the funds. Former clerk of Kavanaugh’s, Travis Lenkner, sent a statement from the Supreme Court Judge. 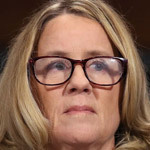 Justice Kavanaugh did not authorize the use of his name to raise funds in connection with the GoFundMe campaign. He was not able to do so for legal ethics reasons. Legal ethics rules caution judges against permitting the use of the prestige of judicial office for fund-raising purposes. 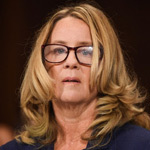 When the money started coming in for this GoFundMe, it was at a crucial point in the confirmation process for Brett Kavanaugh. 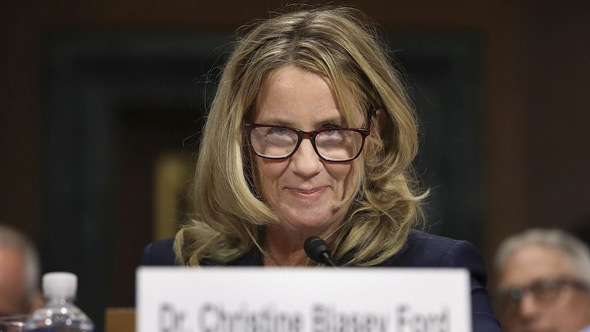 The mainstream media was doing everything in its power to destroy him; Democrats were going all-in to stop him and whether he’d be confirmed or not was really up in the air. When it mattered most, over 13,000 people stood up for a good man who was being attacked. 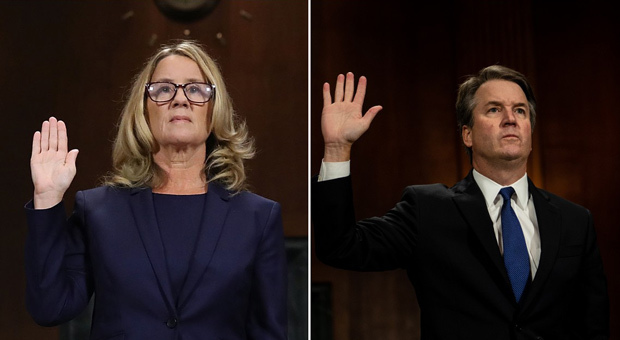 We sent a message not just to the media and the Republicans in the Senate who needed to stiffen their spines, but to the Kavanaugh team when it really mattered. From the very beginning, this GoFundMe has noted that if the Kavanaugh family can’t or won’t be able to take the money, we’d give it to a charity of their choice. Since they are not allowed to suggest a charity, I did some research on charities supported by the Judge and settled on the Archdiocese of Washington which runs the Catholic Youth Organization (CYO). 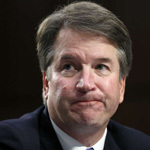 Brett Kavanaugh instead famously coached girls’ basketball there, and if the Kavanaugh family were allowed to support a charity, I feel confident the Archdiocese of Washington would be near the top of the list. After talking to the Archdiocese of Washington about the best way to use the funds to help the sort of kids Brett Kavanaugh has been working with, we’re going to split the money between three of their programs: The Catholic Youth Organization (CYO) , the Tuition Assistance Fund , and the Victory Youth Center.